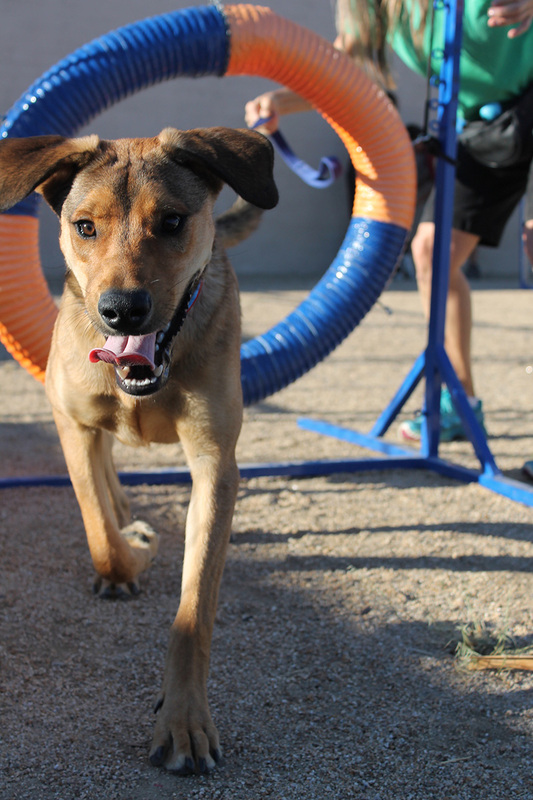 The Arizona Animal Welfare League offers classes and workshops taught by accredited pet training instructors. Our expert instructors will help you develop a strong bond with your pet so they can be a well behaved, enjoyable member of your family. 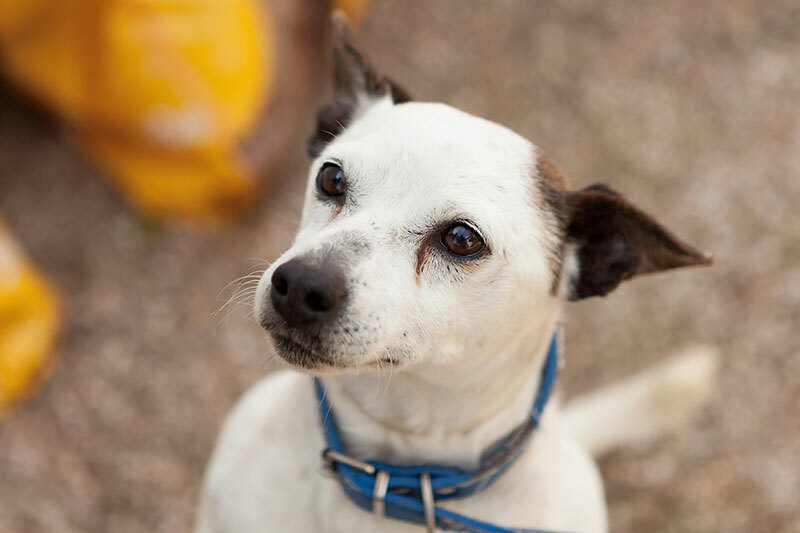 We are proud to offer support to our adopters and other members of the community with the hopes of keeping pets safe, happy and healthy in their homes. DID YOU KNOW? All adopted AAWL dogs receive a 15% discount on training classes? Call the Education Department before registering, we will verify your dog is AAWL alumni, and we will give you the code to use at checkout, it's that easy! All training classes are 4 weeks in duration, one hour per lesson. Trainer might suggest private lessons or additional classes/workshops if your dog needs more time working on certain behaviors. Most of these classes are designed to give you the tools to work with your dog and you can continue to work with these tools at home, or in your neighborhood. 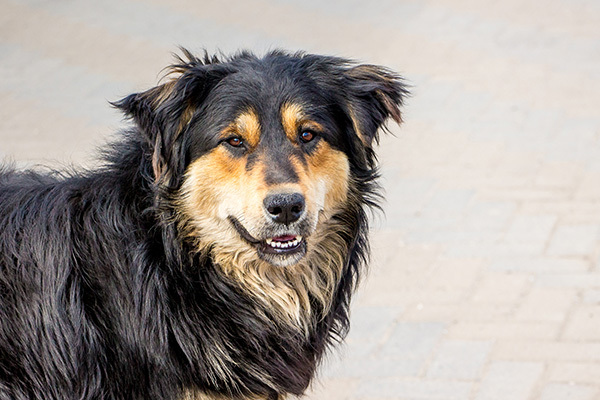 Unsure which class is right for your dog? Please call 602-273-6852 x 122 or email dogtraining@aawl.com. 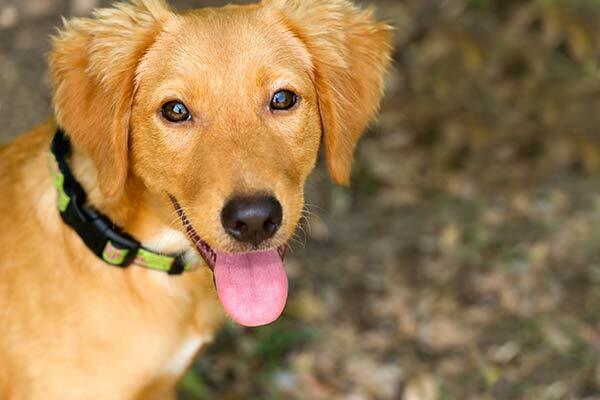 Have you heard about clicker training? Sign up for this fun and easy way to train your dog. 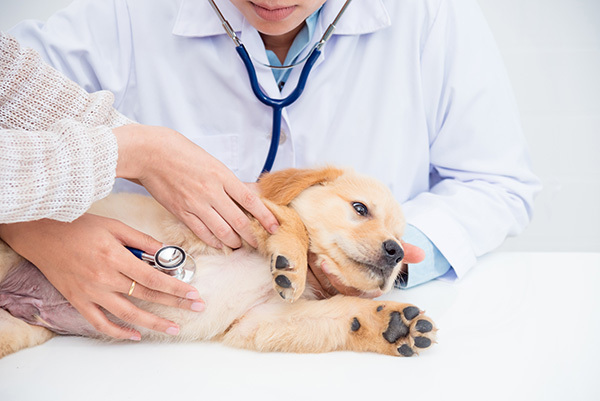 Does your dog get stressed out when you go to the vet? Check out this new class! 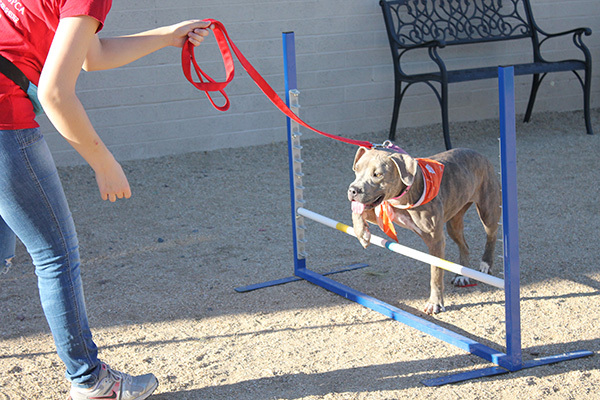 Basic agility is a fun class where active dogs can burn off some of that energy and build confidence at the same time! Does your dog need some manners, especially around other dogs or in some cases people? Is your dog a bit shy and reserved? This class works with you and your dog to build your dog's confidence. Not sure where to start? Do you and your dog work better in quieter environments with fewer distractions and more individualized attention? 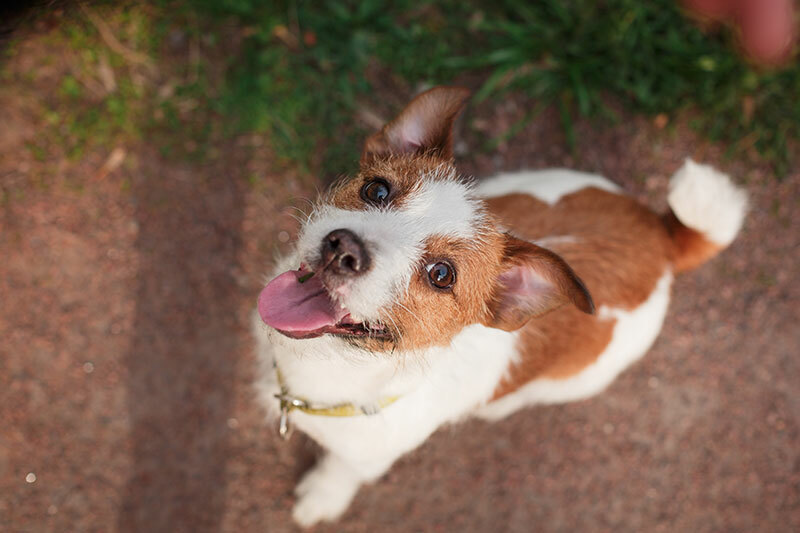 Has your pup already completed our Basic Obedience class and you want to learn more? AAWL’s Advanced Obedience class is for those Rockstar dogs who have completed both our Basic and Continuing Obedience classes.